All successful programmatic campaigns utilize time tested strategies, tactics, and delivery methods which when utilized effectively engage the intended audience in an environment they are most comfortable in. 1. Data is the backbone of every single one of our programmatic campaigns. We make sure we fully understand and recognize the audiences we need to target for our clients before we begin media planning. 2. 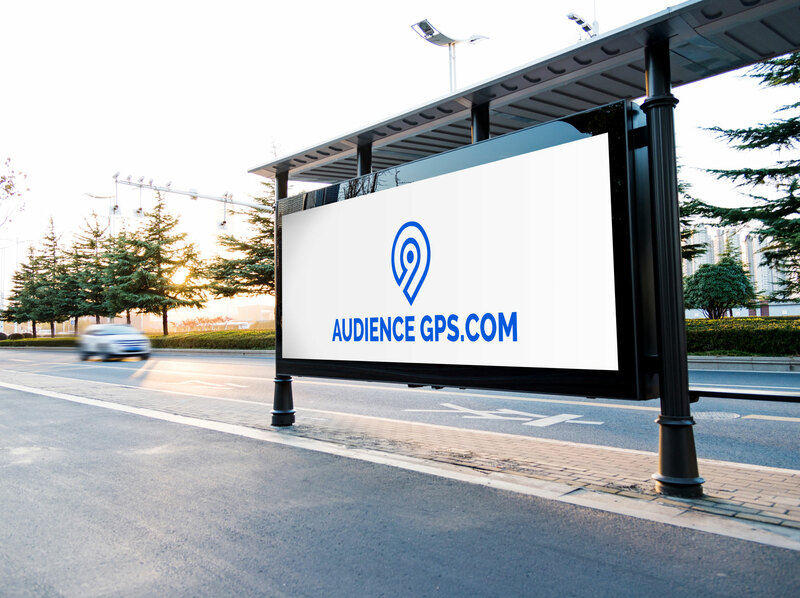 Next we determine appropriate delivery methods for the audience, and develop the creative assets for these channels, be it display, mobile, video, audio, connected TV or dynamic creative. 3. Then we do extensive media research to uncover the best audiences available – either through our RTB exchanges, networks, and marketplaces – or programmatic direct, publisher direct, site whitelisting, or audience onboarding. 4. Programmatic targeting tactics are then designed, and assets developed for each campaign. 5. Monthly RTB budgets are allocated across the campaigns. 6. After the first 2 weeks of advertising, data begins to uncover opportunities, and we begin to optimize each campaign daily. 7. Daily, weekly, bi-weekly, or monthly reporting is customized, auto-generated, and sent via email to the client. For each campaign we do all of this for you. For one price. Everything included.